This week, Allison and Justin are entirely on the same page seasonally! 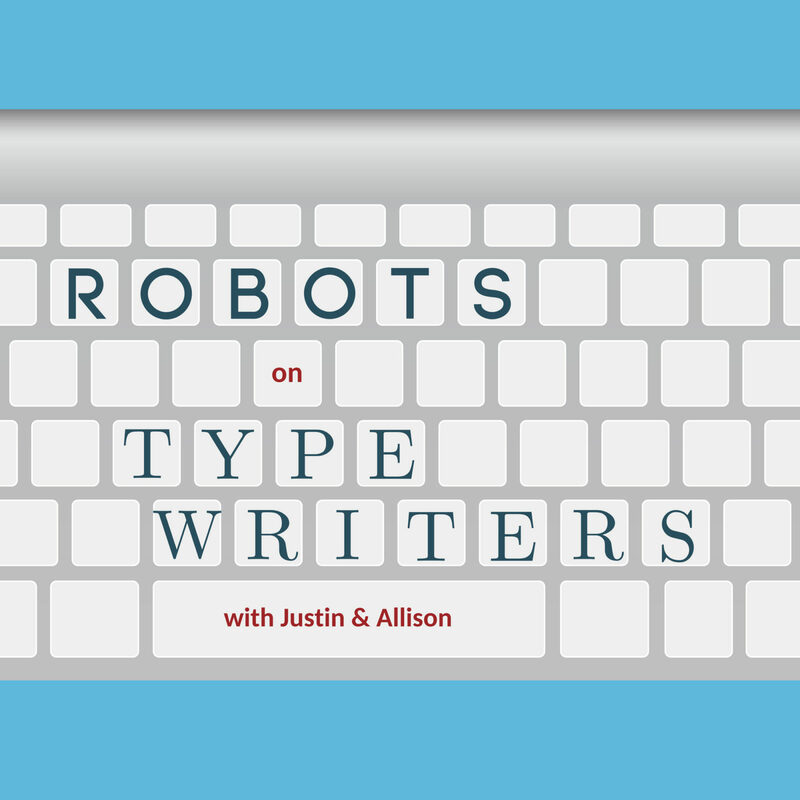 Allison talks about some fun, festive Halloween content from favorites Botnik and AIWeirdness and Justin hosts a spooky… computer-generated baseball game? That’s right, it’s the final game of the Neural Network World Series!